World’s First Professional Electric Violin Created on 3D Printer. Listen to Laurent Bernadac play his masterpiece, at the 2017 National Association of Music Merchants, NAMM in Anaheim California. 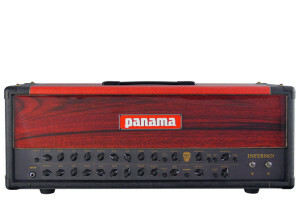 The current base sales price $7000.00. 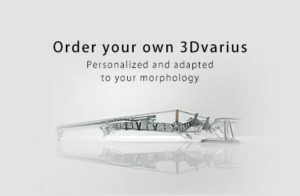 Please visit their website at 3d-varius.com. The aesthetically pleasing violin comes with the following options, customized wooden bridge, standard Chrome plated or Gold Tuners, 49.00 extra. Made to measure customized size, $499.00 extra. Engrave a personal message or give it a name. Payment Plans or Financing is available. A little about CATIA, curtesy of Wikipedia. CATIA (an acronym of computer aided three-dimensional interactive application, pronounced /kəˈtiə/) is a multi-platform software suite for computer-aided design (CAD), computer-aided manufacturing (CAM), computer-aided engineering (CAE), PLM and 3D, developed by the French company Dassault Systèmes. In 2015, listening to the advice of a friend, Géraldine Puel, who brought her talents to this project, Laurent finished his second prototype, fully created with 3D-printing technology, in a subcontractor workshop situated in South of France. 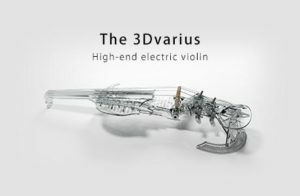 The 3Dvarius is very light and the weight distribution is optimized to reduce the weight felt by the violinist. 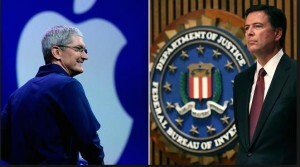 Apple Versus FBI. – Apple is a Corporation, it is an Artificial entity, not a person. 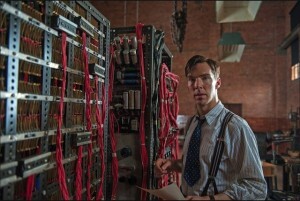 hire Benedict Cumberbatch from the Imitation Game to figure it out. Forget that idea. What Apple Computer can do is help. Apple knows the source code, they can do the data recovery or give it to Milagro Computer to do the data recovery and I’ll give the information to the FBI! This would not jeopardize our 4th Amendment rights as individuals. 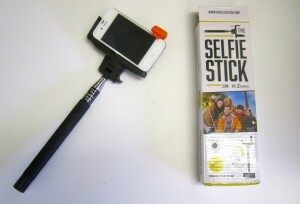 Maybe Help Apple Sell more iPhones, That is what they really want to do anyways. On second thought, have the FBI hire Keira Knightly to decipher the code! exploring the new world of The Abracadabra. The unreal sound of Abracadabra is upon us. Not just a song by Steve Miller, had to say that. 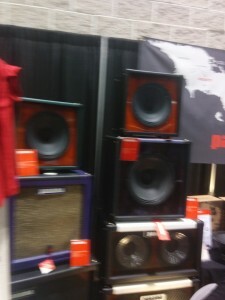 This year at the 2016 NAMM Convention, Taylor Guitar introduced their first iPhone app.,TaylorSense. The Taylor Sense iPhone app measures the humidity of your guitar and notifies you when the humidity is too high or low. so that you can identify where an when the accident happened. 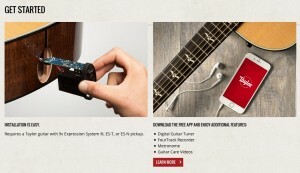 TaylorSense alerts you when your guitar needs care by communicating via Bluetooth between a smart battery box and the free Taylor Guitars App on your iOS mobile device. Whether it is TaylorSense or Taylor Sense, Taylor makes good Sense. Monitor the humidity,temperature,impact,battery life of your guita’s Taylor Sense Smart Box with Taylor Guitars new iPhone App. All right Taylor! Soon to be available for Android. Steer clear of heat waves & cold spells. Prolonged exposure to high heat — such as leaving your guitar in a car on a hot summer day — can cause the glues to soften and the bridge to come loose under the string tension. A guitar’s wood can also suffer damage if the guitar goes from extremely cold to hot conditions in a short period of time. 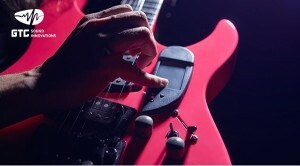 TaylorSense monitors the temperature of your guitar. When that temperature becomes dangerous to your Taylor guitar, you’ll receive an alert and a link to helpful advice from Taylor’s service team. Keep your battery from dying on stage. We all want peace of mind when we plug in, especially when it comes to battery life. With TaylorSense, you’ll always have a handle on your pickup system’s battery capacity so it doesn’t fail you when it matters most. When your battery life reaches 30%, you’ll receive an alert. You’ll receive one more when it hits 10%. You can also check your battery life anytime through the Taylor App, which means you’ll always know exactly where you stand before a gig. Know when your guitar takes a hit. While TaylorSense can’t prevent your guitar from being dropped, knocked over, or roughed up during your travels, it can let you know if it suffers a serious blow. If your guitar takes a hit, TaylorSense will notify you so you can inspect it more closely for damage. TaylorSense also records the time of the incident, which can help you identify the probable cause. 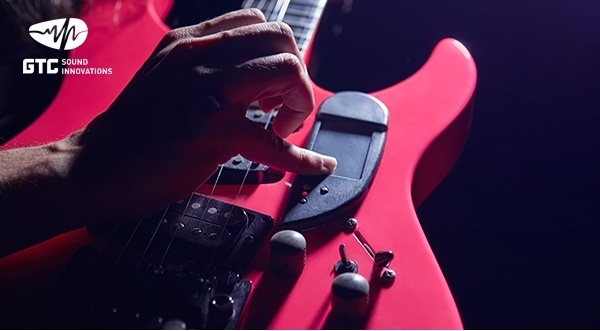 That can come in handy if the incident occurs after you’ve checked your guitar with an airline or when the guitar is at home with kids or pets around. 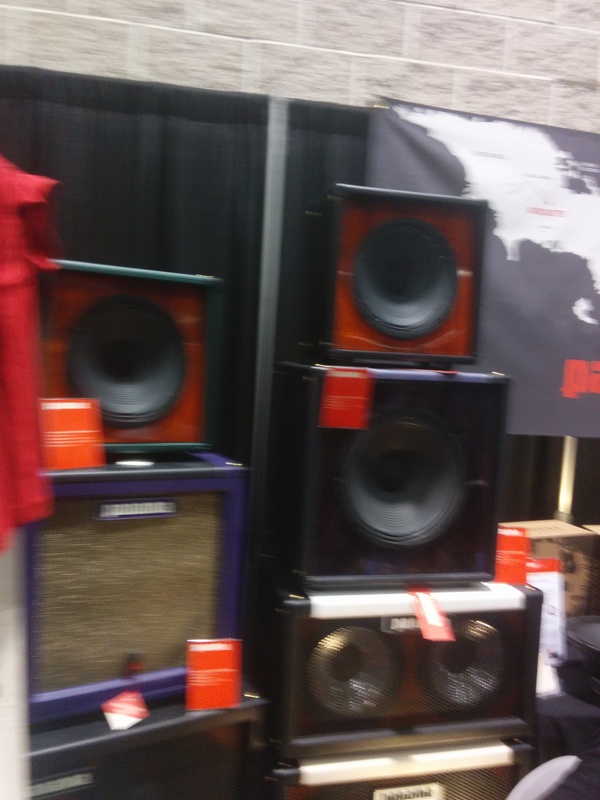 On the Last day of the show I found the most amazing special effects device at the 2016 NAMM show. The REVPAD by GTC sound innovations. 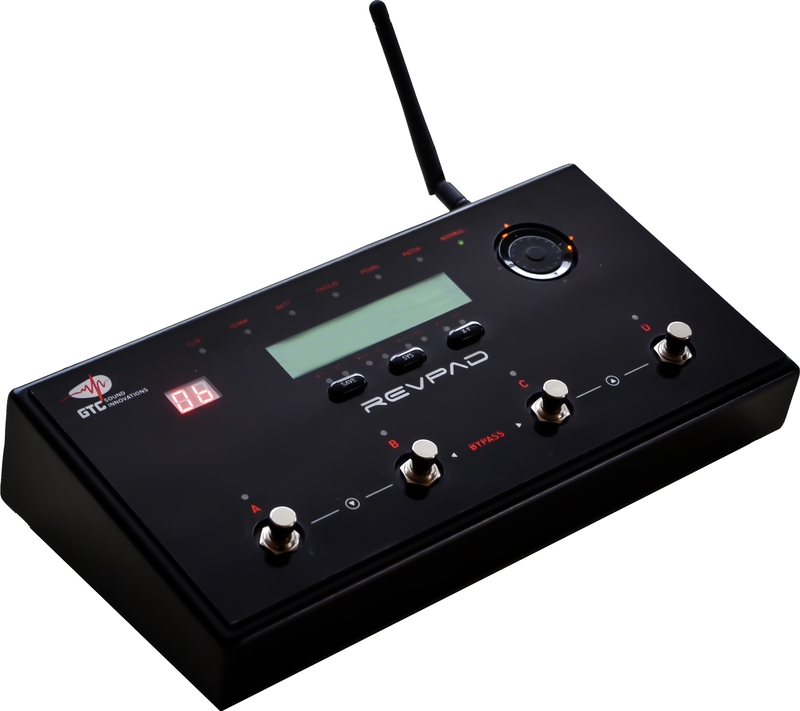 REVPAD is the first product of its kind, offering a whole dimension of sounds, original effects and a vast range of creative options that were never available to guitar players in the past. 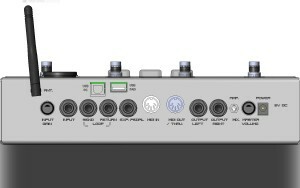 receiver that contains high-end effect algorithms along with the traditional analogue distortion and overdrive. 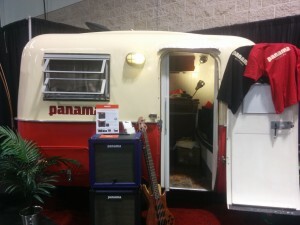 There are no dangling antenna or patch cords to connect to your guitar. EASY TO PROGRAM AND BUILD YOUR OWN SOUNDS. 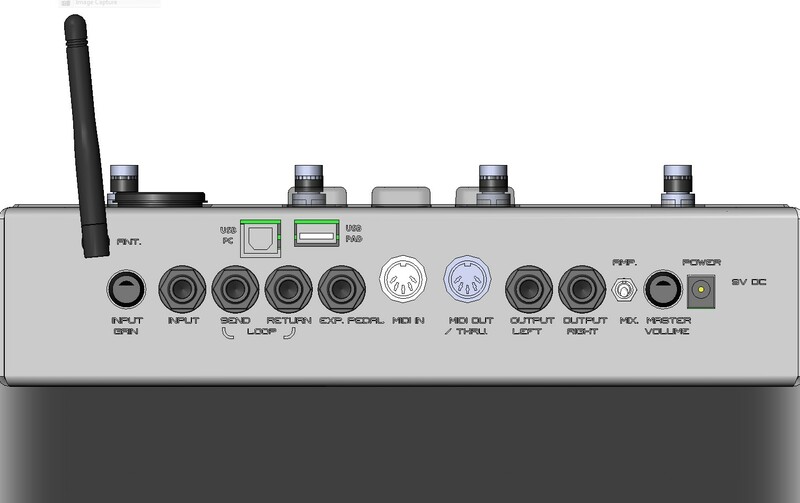 THE REVPAD System offers 40 factory and user pre-sets to build and explore your own sounds. 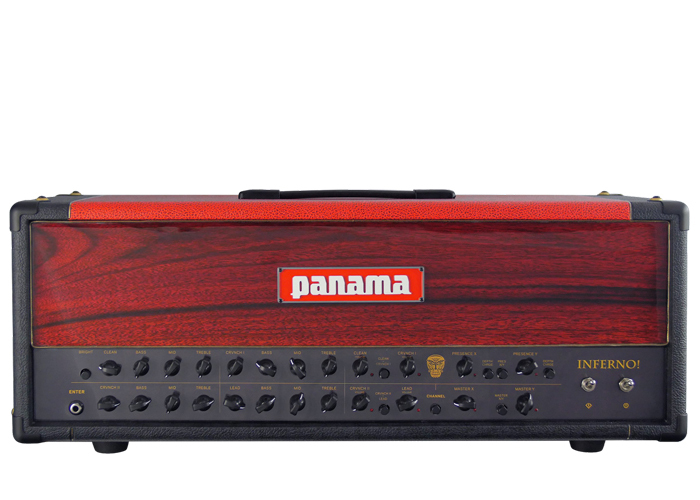 Use your existing external gear: stomp boxes, pedals, via the Midi port on your GTC sound innovations receiver. control cool sounds that are created on the receiver, without having to even look at the transmitter. THE world’s first touch express system. The REVPAD is very easy to use and is by far the most advanced special effects device on the market today. The future belongs to THE REVPAD, watch out DIGITEC. Ed Simone in West Lake Village California. The Locust Bluetooth Selfie is by far the best quality selfie on the market. 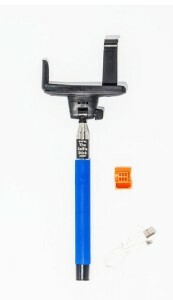 (949) 673-0330 MSRP is $19.95. 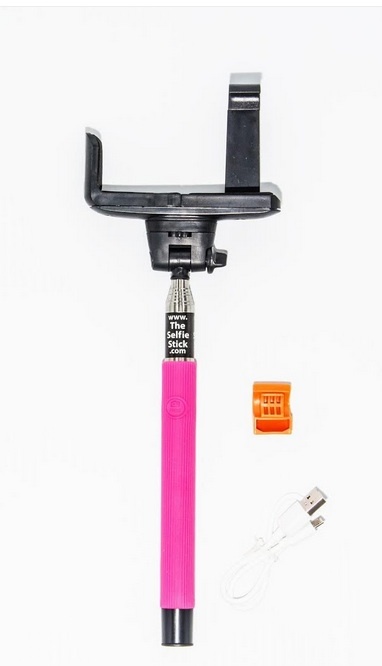 There are no extra screw on Plastic parts or wires on this compact self Bluetooth selfie. 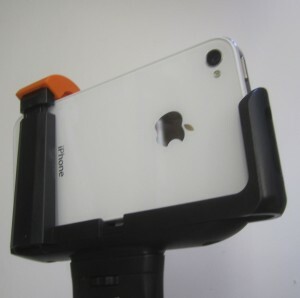 You can also order online next day delivery at Milagro Mac, ipodexpress.com, Milagromac.com Machp.com. For Phone orders or Dealer inquiries call 949-673-7238, or email support@machp.com. an excellent economical gift all season long. They are available with Black, Blue and Pink Handles. Available at resellers nationwide and online at http://theselfiestick.com. 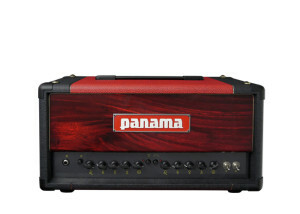 Amps are made from local exotic Woods. A volcano and lush rainforest provide the backdrop and inspiration for a new electric guitar company. Our story begins on the side of a volcano in the mountainous jungles of Panama, in Boquete, a small town know for its exquisite coffee and thrilling surroundings. 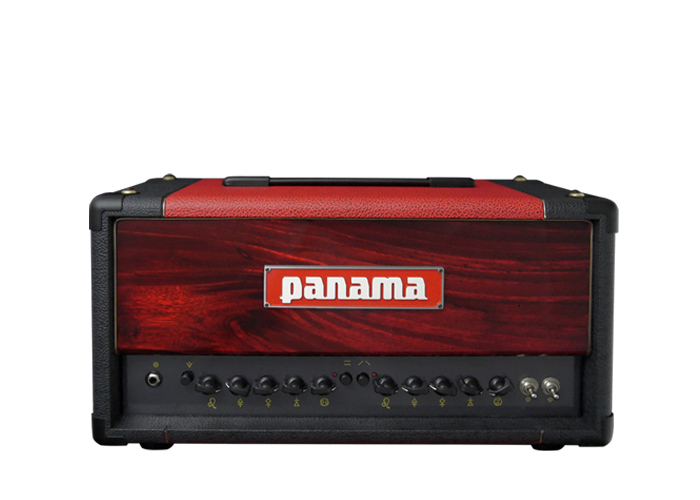 It was here that we began our mission, and here that we realize our vision: to craft innovative electric guitar products in Panama for enthusiasts everywhere. The beating heart of Panama Guitars is the Volcano Lab, situated on the side of the mighty Volcán Barú. This is where the design magic happens: deep in the jungle, our lead engineer carries out audacious experiments at will. When satisfied, a prototype is released to the Fábrica. 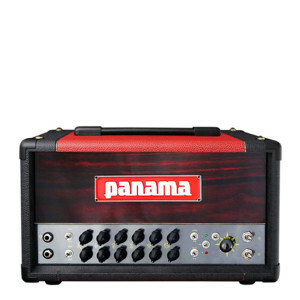 There, skilled craftsmen combine Panama’s renowned tropical tonewoods with advanced electronics and the best boutique hardware components on the planet. The first products from our Volcano Lab and Fábrica, our Speaker Cabinets, are shipping now, with Amplifiers launching at NAMM 2015. 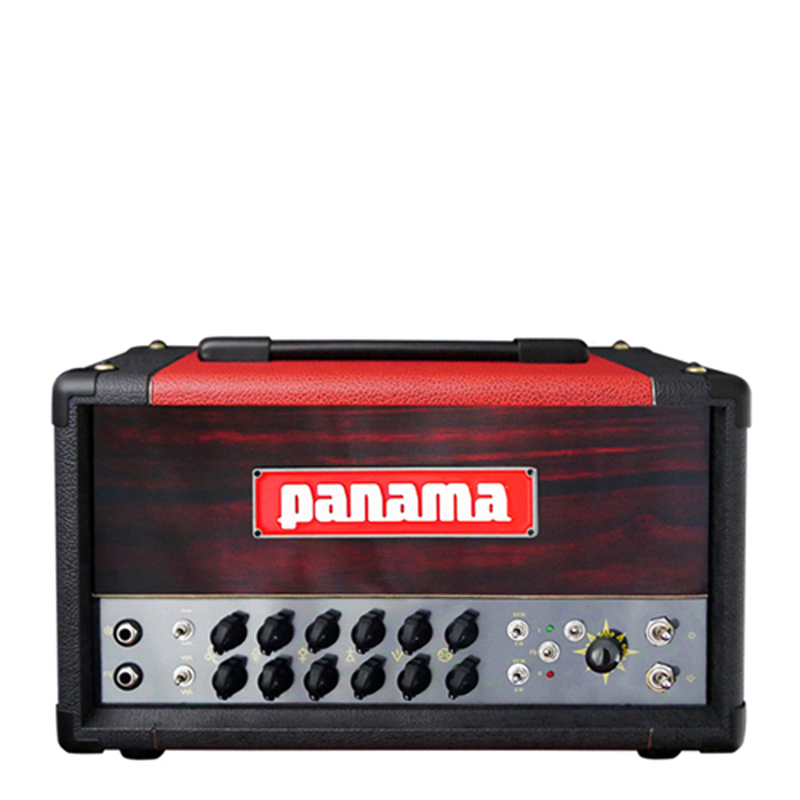 Stay tuned to #panamaguitars. 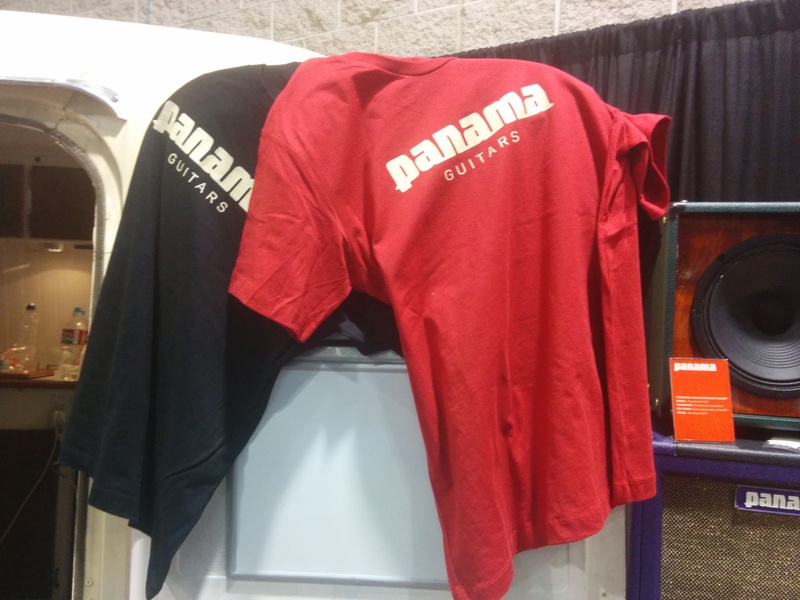 They have great black or red T-shirts too!